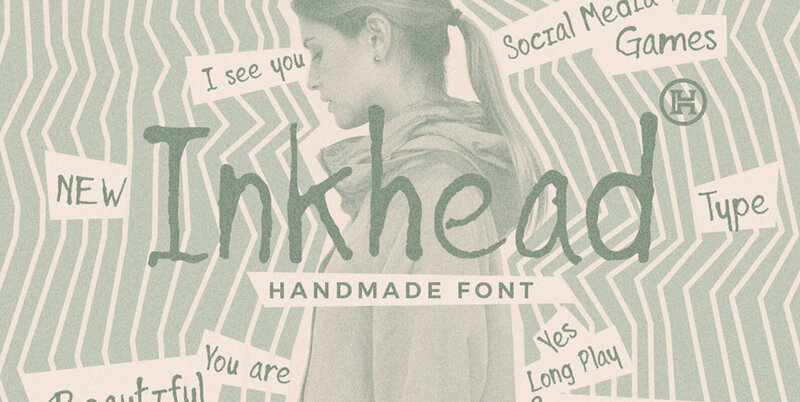 Inkhead is a hand made typeface that gives a grunge look. With it's unique and distinct characteristics it sets itself apart, while also maintaining a strong timeless appeal overall, has 252 glyphs and supports multiple foreign languages. Is a perfect font for industrial poster designs, headers, small and block text.